ESCALANTE, Utah, June 11, 2018 (Gephardt Daily) — Officials have identified a 41-year-old man who died after he crashed his motorcycle on Center Street in Escalante Saturday. Utah Highway Patrol spokesman Lt. Todd Royce told Gephardt Daily the deceased is Ryan Carter, from Escalante. Carter was riding his motorcycle north on Center Street at 2485 South just after 6:30 p.m., Royce said, when a witness said he completed a turn and appeared to be increasing his speed but instead lost control and laid the motorcycle down. Carter was not wearing a helmet, Royce said. He was transported to an area airport by ground ambulance so he could be flown by medical helicopter to a hospital, but he passed away en route to the airport. Royce said the incident is under investigation, but at this time neither impairment nor excessive speed are considered to be factors. Investigators are working to establish why Carter lost control of the motorcycle. 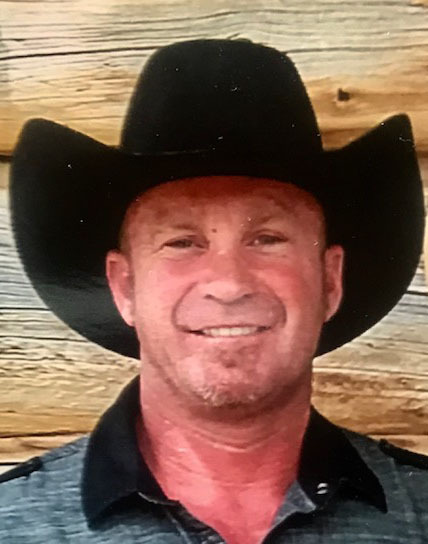 “Ryan Lawton Carter, 41, was tragically taken from us in a motorcycle accident on June 9, 2018 in Escalante. Ryan was born August 27, 1976 in Phoenix. Arizona. “Our husband, father, son, brother and BEST friend had no rival. He was a man of his word, loyal without condition and the glue that held us all together. “His professional legacy is exceptional. As a CEO and business owner he provided jobs for hundreds of people. The work he performed stand as landmarks across Utah and many other states. To read the full obituary, with funeral arrangements, click here. oh man…..I knew this guy; what a good man.